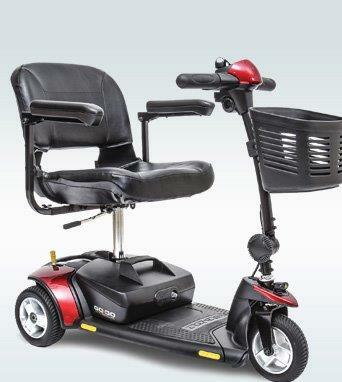 DW Auto and Home Mobility offers sales and service of all major brands of Scooters. 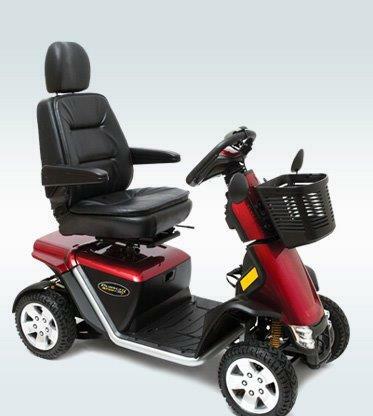 From manufacturers like Pride, Invacare, Drive and more, you can be sure that our certified staff has the scooter that will fit your need. We have 3 certified ATP specialists on staff to meet your needs. The Assistive Technology Specialist is the top level of certification in the DME field. This means that you can be sure that our staff is going to provide comprehensive service and sales to our clients. 3 Wheel Scooters; Three wheel Scooters offer tight turning radiuses and ease of transportation. All of our scooters come with baskets, batteries, chargers, armrests and more. Different size batteries are available on specific scooters as well. 4 Wheel Scooters; Four wheel scooters offer increased stability from the three wheel scooter but a larger turning radius. These scooters are often chosen when outdoor mobility is the primary focus. 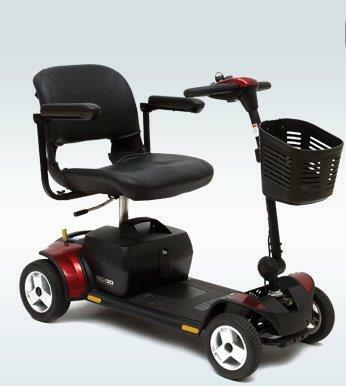 DW Auto and Home Mobility accepts all major insurance including Medicare, Medicaid and all private insurances. Give us a call and we can complete all the paperwork for you so that your scooter is covered by your insurance.